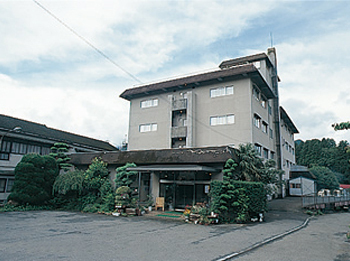 Hotel Shinshu is a quiet Japanese-style hotel and located close to Takachiho Gorge and Takachiho Jinja Shrine. 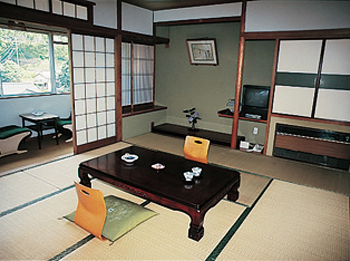 All rooms are faced to mountain and scene of countryside spreads. The dinner is served in room and can enjoy slowly and relax like at home. 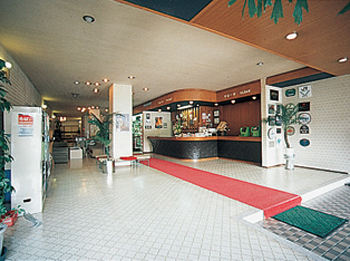 Staffs are serving simple and bright homely kindness and hospitality. 15 minutes walk or 3 minutes by taxi from Takachiho Railway Takachiho Station. 90 minutes by car from Matsuhashi IC, Kyushu Expressway.